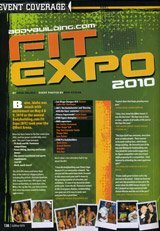 2011 Bodybuilding.com FIT BODY Competition - Powered By MusclePharm! Attention all fit bodies! The Bodybuilding.com FIT BODY Competition is here again, and you could be the one to take home the title. This fun competition will take place Saturday, June 11, 2011 at the Knitting Factory in Boise, Idaho. Over $5,000 in cash and prizes! One male and one female winner will take home $500 and receive a Bodybuilding.com photo shoot by leading photographer Josh Wolfe for a feature in STATUS Magazine. Additional cash prizes for 2nd and 3rd place winners! PLUS all 20 finalists will receive a custom Bodybuilding.com gym bag packed with MusclePharm products, as well as an one-year subscription to STATUS Magazine! All BodySpace members are eligible to win as long as they are 18 years of age or older and reside in the United States. Not a BodySpace Member? No worries: Sign up now at bodyspace.bodybuilding.com! Fill out the registration form (click any of the blue "Register Now!" buttons to begin) in its entirety and upload 3 photos (two-piece swimsuit for women, shorts for men) taken of you holding a current newspaper (full body front, full body back, and headshot). These do not need to be professional photos. Read full Terms & Conditions. The registration period is now closed. Thanks to everyone who entered! The top 20 finalists (10 men and 10 women) will be determined by an internal judging panel at Bodybuilding.com based on photos submitted at registration. The top 20 finalists will then go on to compete live on stage June 11, 2011, at 7:30 pm at the Knitting Factory, where a celebrity panel will judge them. The judges will be looking for those who display balance and shape, overall muscle tone, stage presence, and a marketable "fitness model" look. FIT BODY Winners Announced! See who took home $500 cash and won a free photo shoot with leading photographer Josh Wolfe for an upcoming feature in STATUS Magazine! Links to photos and results also provided. A record number of 275 people entered from around the nation to compete in this year&apos;s competition. After many close decisions, here are the amazing 20 finalists (in no particular order) who have made it to the final round. They will be competing live, on-stage June 11th at the Knitting Factory. 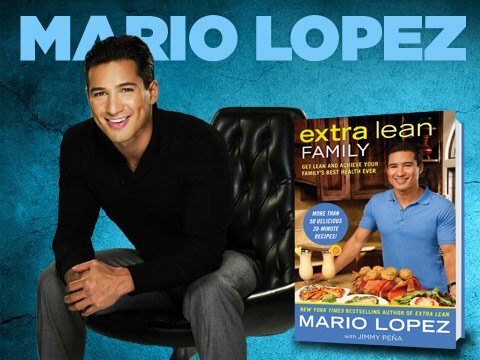 Mario Lopez is the best-selling author of Mario Lopez&apos;s Knockout Fitness, Extra Lean and the newly released Extra Lean Family. He is also a top television personality, appearing as a host on EXTRA! and for the hit reality-competition series Randy Jackson Presents America&apos;s Best Dance Crew. This fall, Mario will star, along with his girlfriend Courtney Mazza, in a new reality show that will air on VH-1, titled Mario Lopez: Saved by the Baby. Jamie Eason is one of the most recognized faces in the fitness industry and serves as spokesmodel for industry giant Bodybuilding.com. She holds several fitness titles, most notably Hardbody Entertainment&apos;s World&apos;s Fittest Model, and has appeared in hundreds of magazine layouts and on numerous covers. Jamie has a bachelor&apos;s degree in communication and writes a syndicated column called "Seize the Day!" for Oxygen Women&apos;s Fitness magazine. 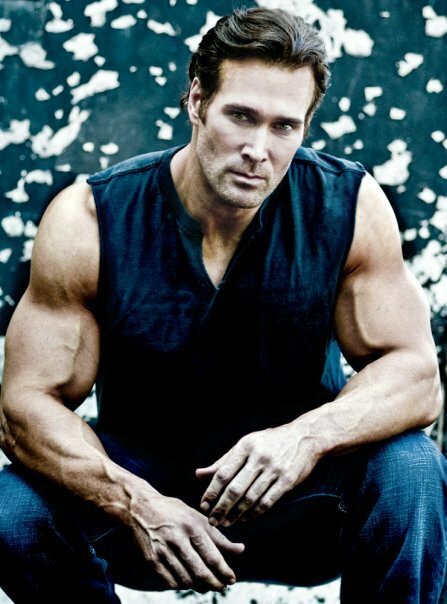 Mike O&apos;Hearn is a real-life super hero, and recently signed athlete of TEAM BODYBUILDING.COM. 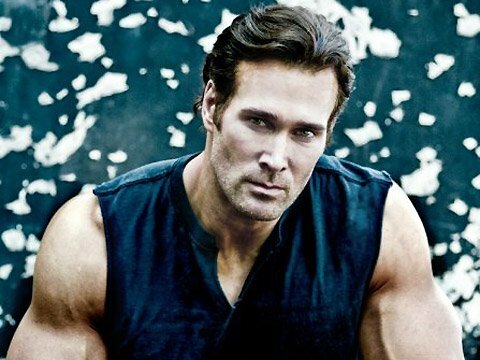 He has graced the covers of over 500 magazines worldwide, earning him the title of 7-time Fitness Male Model of the Year. He has also appeared on numerous television shows. You might remember him as "Titan" from NBC&apos;s smash-hit television series American Gladiators. 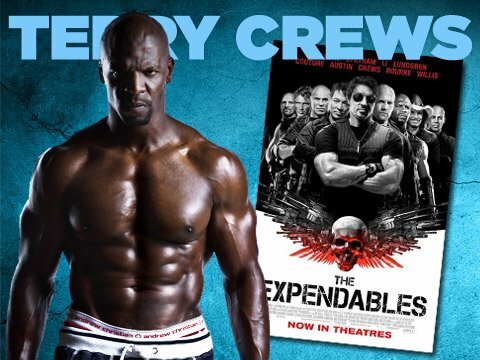 Terry Crews is a Hollywood actor who has appeared in more than 40 different movies and television shows, including The Expendables and Everybody Hates Chris. He has recently taken on a new role as the trainer Jerome Mayberry. Jimmy Peña is an exercise physiologist and best-selling author of PRAYFIT: Your Guide to a Healthy Body and Stronger Faith. He is one of the nation&apos;s most published and well-respected training experts. MusclePharm Athlete Chady Dunmore has a diverse fitness and athletic background, also being a mom, a recording artist, and an author which gives her broad exposure in many media outlets. Her fitness background includes receiving a black belt in Taekwondo at the age of 12 and she has recently appeared on the cover of leading fitness magazines such as "Fitness RX" and "Oxygen." 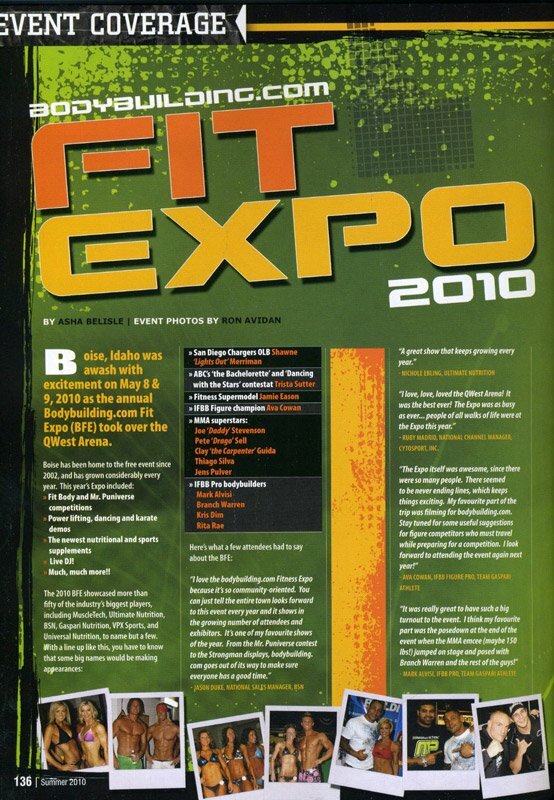 Check out the BodySpace profiles for last year&apos;s Bodybuilding.com FIT BODY Competition Winners Steve Cook and Sundae Marshall. » Competitor Tip: Check out details and photos from last year&apos;s FIT BODY competition!